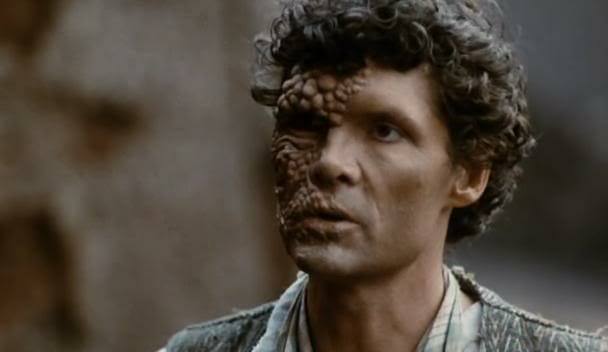 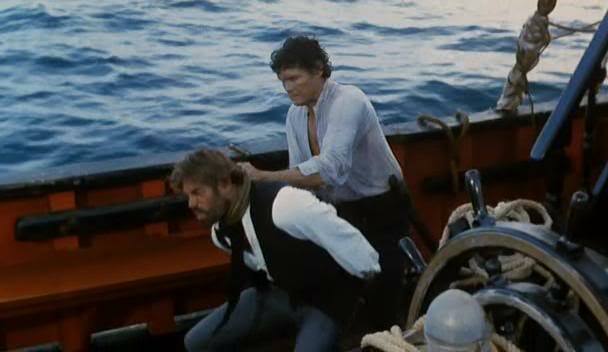 Description: Everett McGill stars as a 19th Century sailor whose bizarre facial deformity earns him the name “Iguana.” Beaten and tortured by his shipmates, he escapes to a deserted island where he declares war on all of mankind. 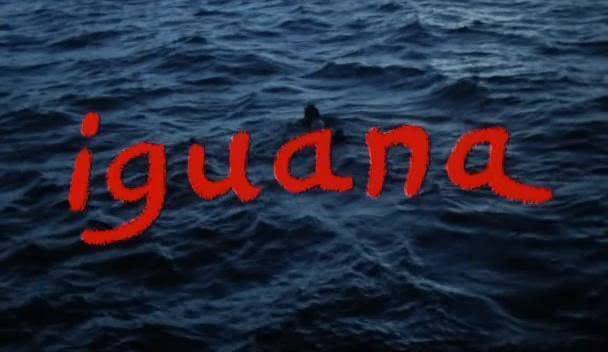 Soon, a group of shipwrecked sailors and one kidnapped young maiden are made prisoners of Iguana’s brutal slave empire. 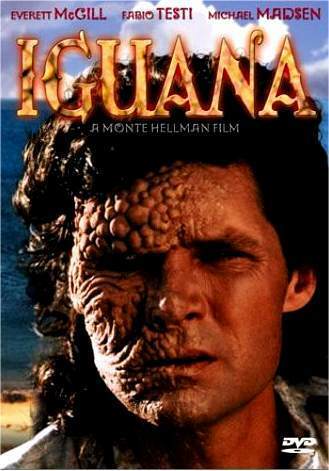 In a kingdom ruled by savagery and lust, can these survivors face the greatest evil of all?